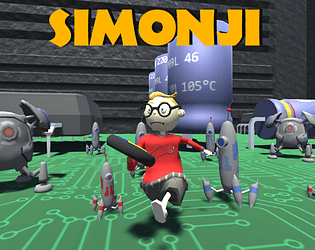 SimonJi is a mix of two game genres : survival/dodging game and memory game. 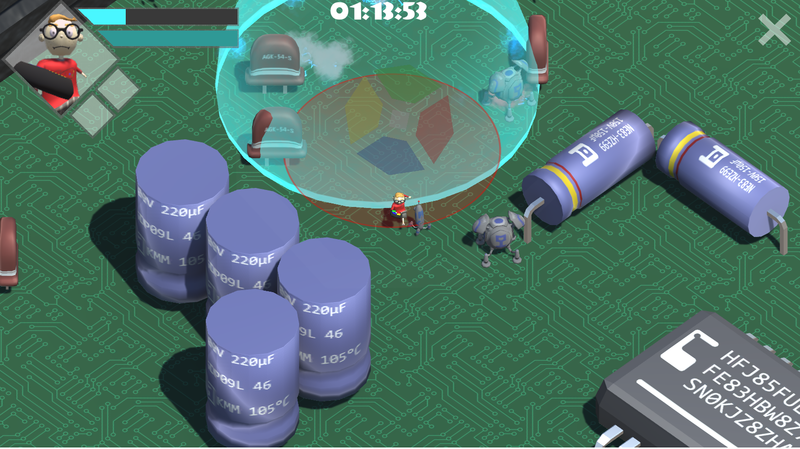 Note: Please use Windows build, WebGL is laggish! It is so difficult it was driving me nuts, and I absolutely loved it! Please make this into a complete game! Great theme interpretation, I love the 3d style. it reminds me a lot games from the 90s. The gameplay is great, it's quite difficult but I feel it more challenging than frustating. As summary a solid entry! Woohoo, thanks a bunch for the review ! 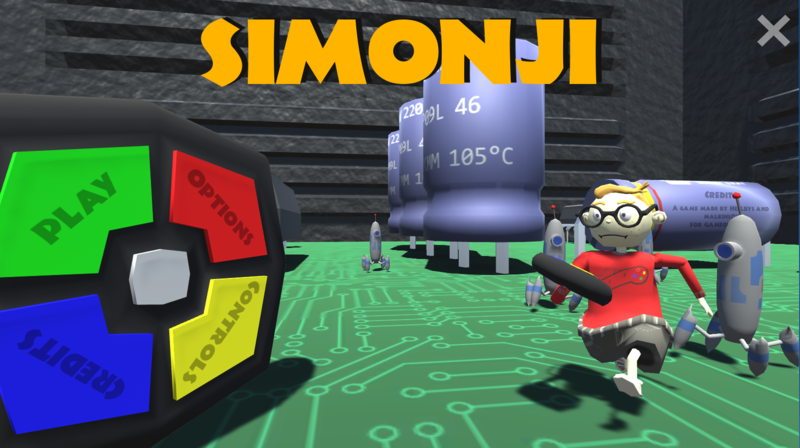 We are very far from putting this on Steam, but thanks a lot for the compliment ! I'll make sure to check your submission ! Interesting combination of mechanics. As others have said it's very challenging, but rewarding to get right. Awesome work! Really challenging and enjoyed playing it!!! Very difficult, but really interesting concept and very intuitive controls! It also seemed very complete, all the functionality was there and it didn't feel like anything was missing. Maybe I am missing something, but I am constantly running and not missing sequences but I still die. Really cool concept and degree of completion is great! Also you have consumable items that help a lot. 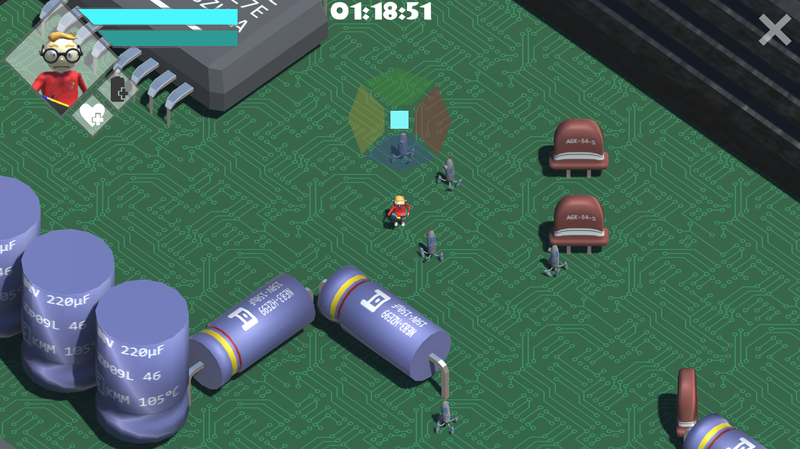 You pick two for each level, and other randomly spawn on the terrain during a game. This bit was less explained than the rest in the tutorial, however. It is hard, but very satisfying. 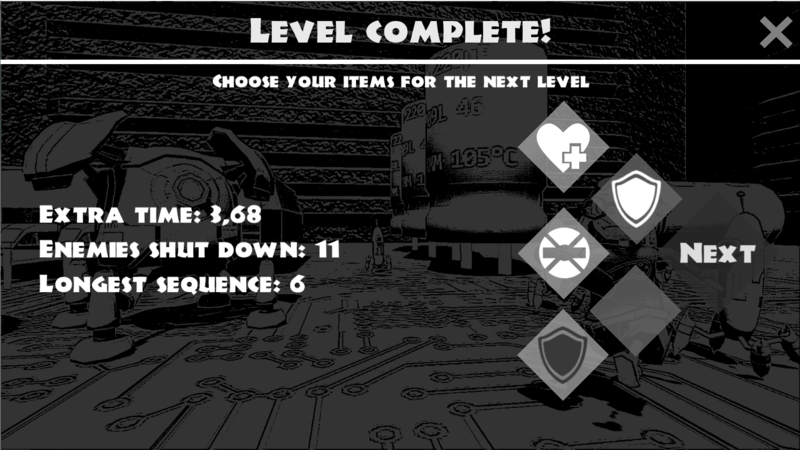 Balancing was intentionally on the hard side to avoid going through the 4 levels with too much ease, but it could definitely be made better with more time into it!